They say married people start to look like each other after years of marriage. Do you know the same is true for pets and their human owners? When you’re with someone for a long time, you start to look, think and act alike. 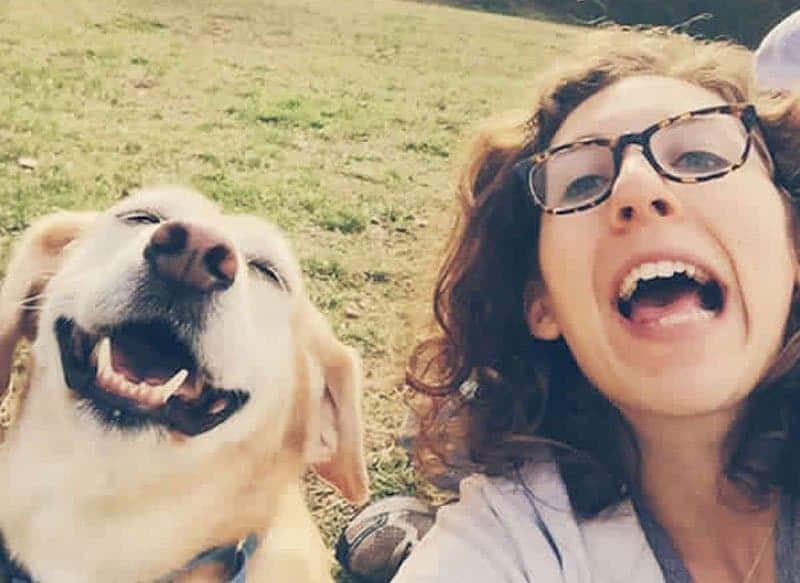 After years of being together, it’s no surprise that pets and their respective owners start to look almost alike, even identical. We have a collection of 20 hilarious photos that show our furry friends looking like their owner’s mini-me’s! 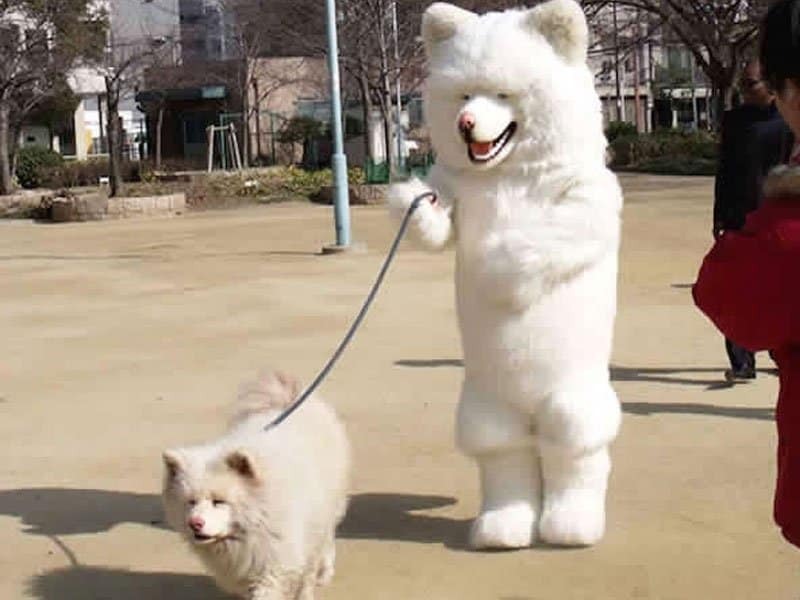 The real questions is, do pets look their owners? Or do owners look like their pets? Apart from coming from different animal species, this pair look like identical twins! 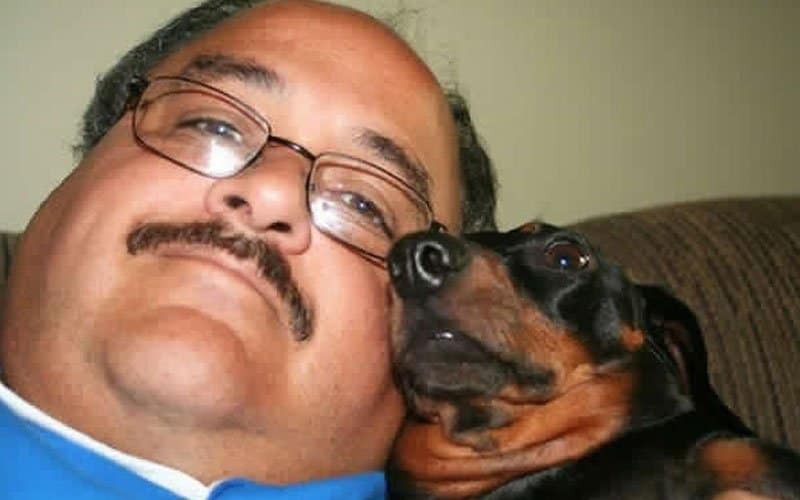 Some pets and pet owners sport double (or triple) chins! How cute. 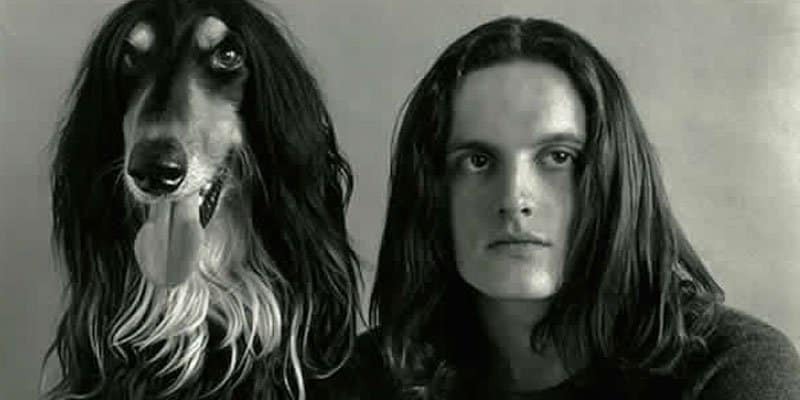 While both the owner and the dog look so much alike, it’s kind of disturbingly uncanny. 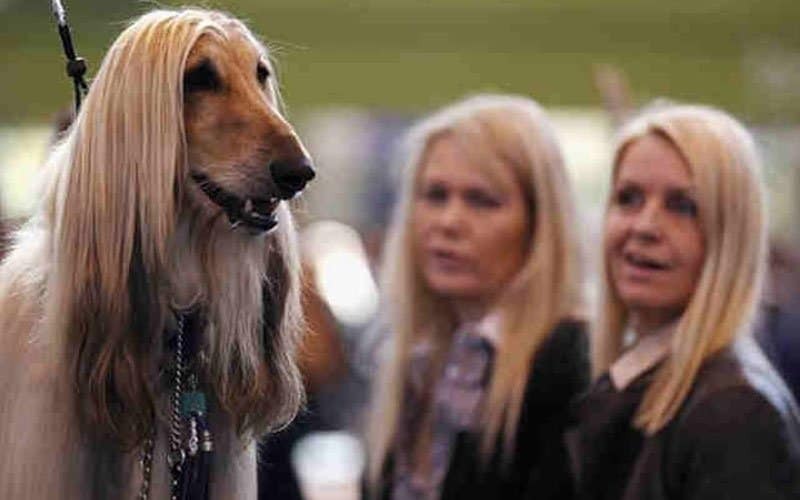 We’re not too sure if this dog has extensions in, but there’s definitely a striking resemblence between the dog and the two women in the background. 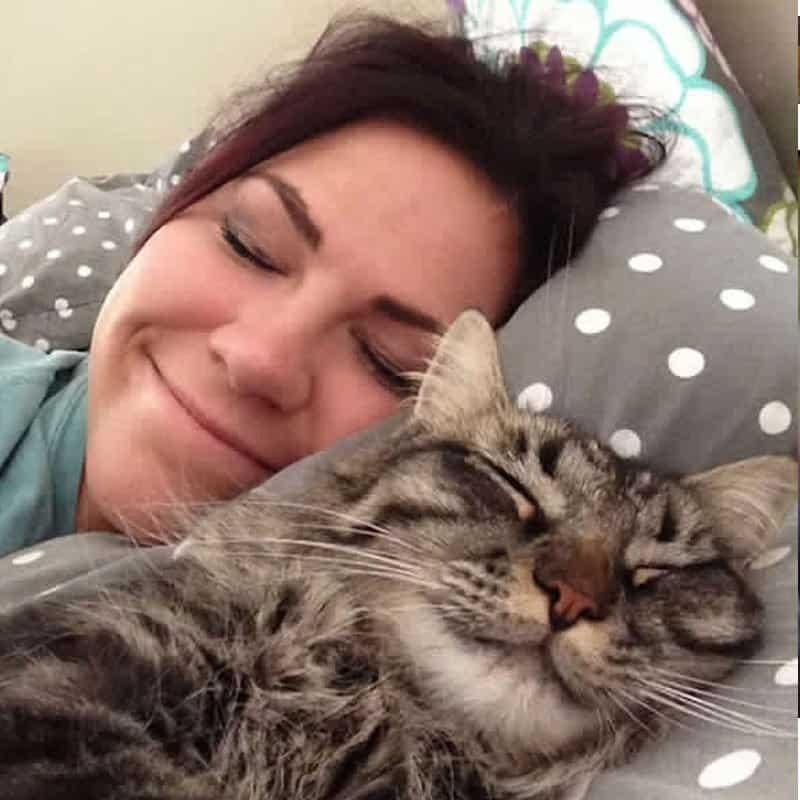 Isn’t it adorable that both kitty and human are sharing the same happy dreams? 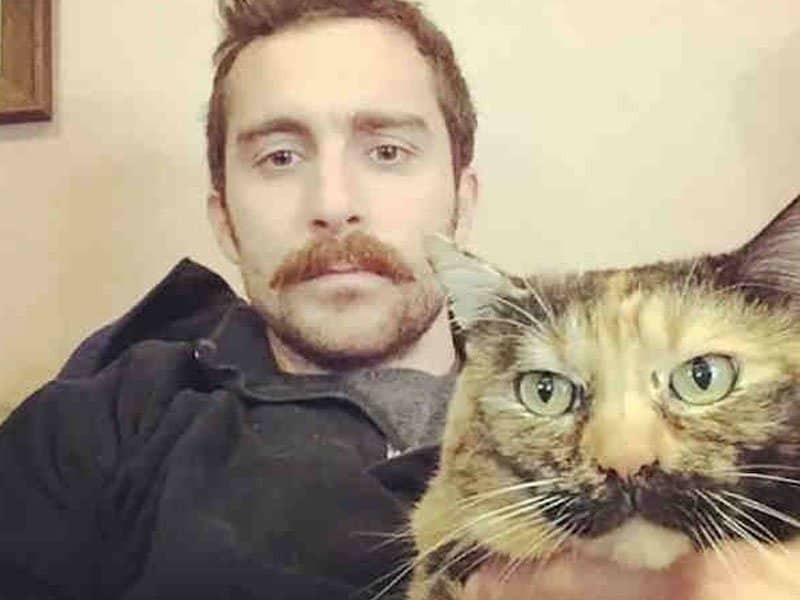 Both the cat and guy are rocking the same mustache, it’s just a shame the guy can’t grow whiskers like the cat. 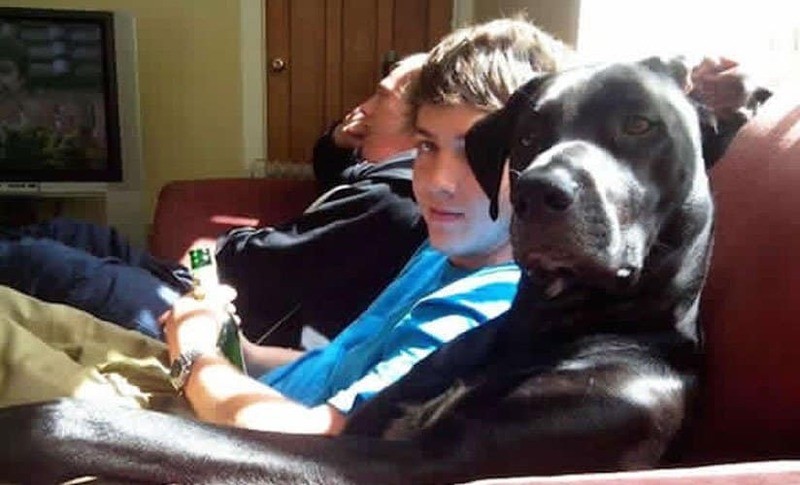 Imagine walking into your lounge room and seeing your dog relaxing on the sofa, perfectly posing for the photo as well. 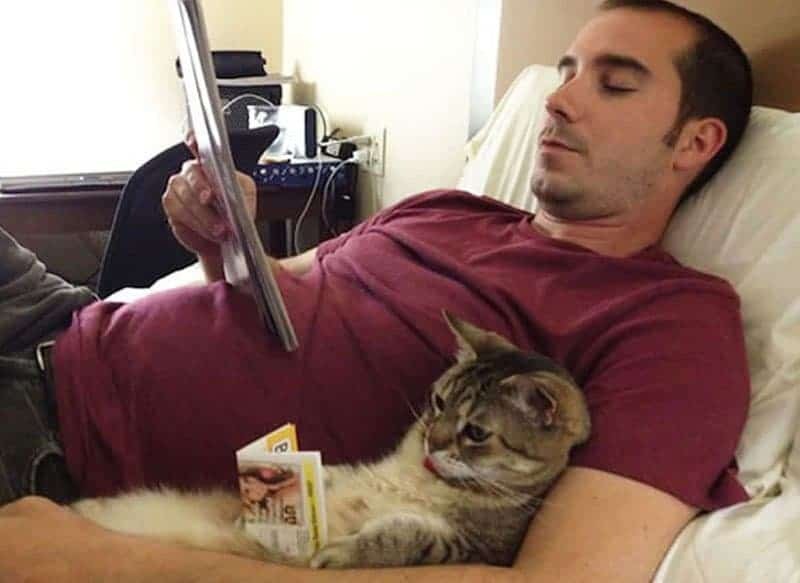 Most parents nowadays don’t teach their children the value of reading anymore, but this pet owner sees to it that his cat will. 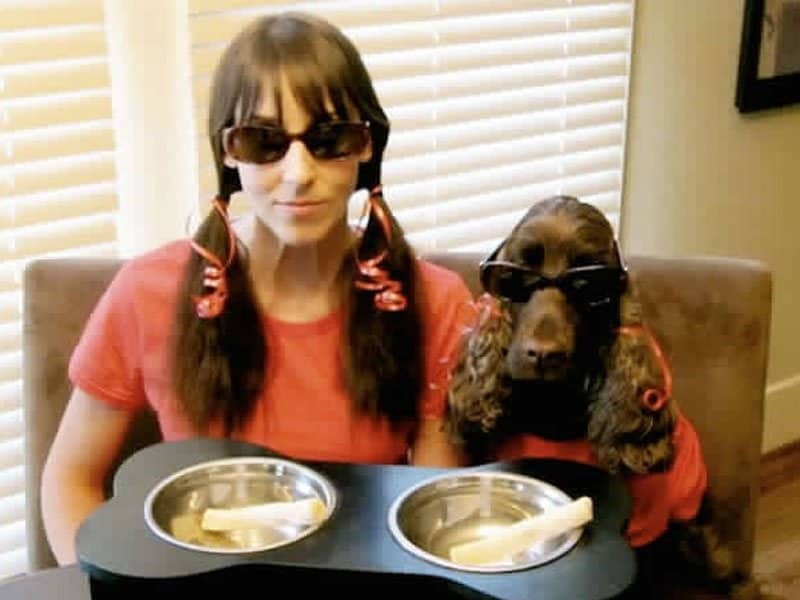 We’ve seen a dog that has the same hair as their owner, but what about dressing your little pooch up in the same outfit? All this one needs is some extensions and makeup and they’d be identical. It’s nice the female owner has trained her pet the art of accessorizing. They obviously both love their chains and rings! 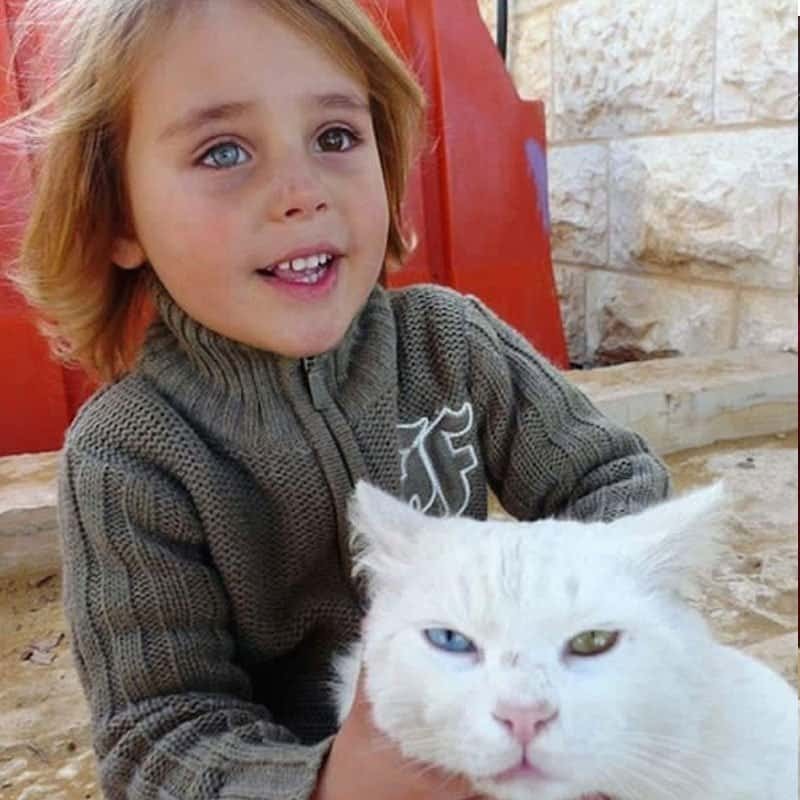 Both the child and the cat in this photo have heterochromia iridis, an amazing photo due to the rareness of an extreme condition like this. Find a pet that has the same wavelength as you, and with the same brand of humor as you, and you two will be best friends forever. 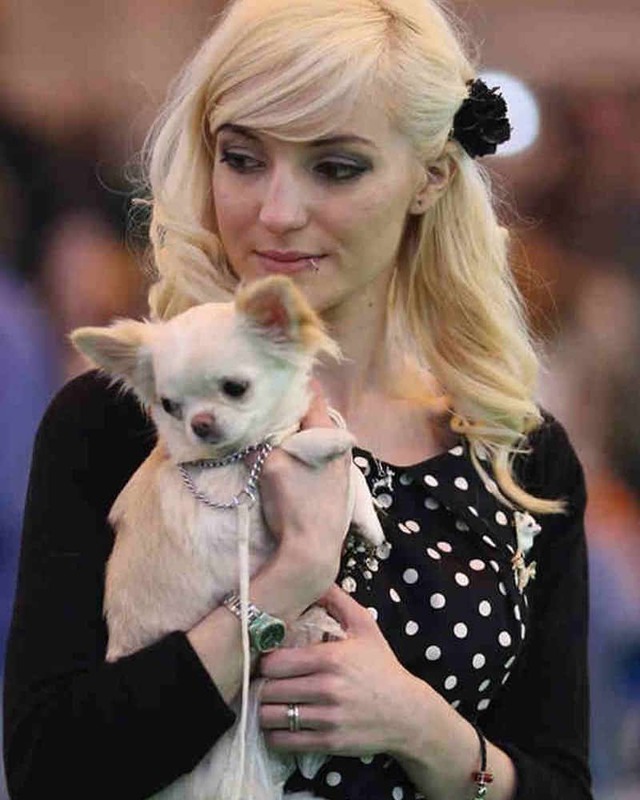 We can’t quite decide who has better luscious, white locks–the dog or the owner? We wonder what would happen if someone were to swap their hair lengths. 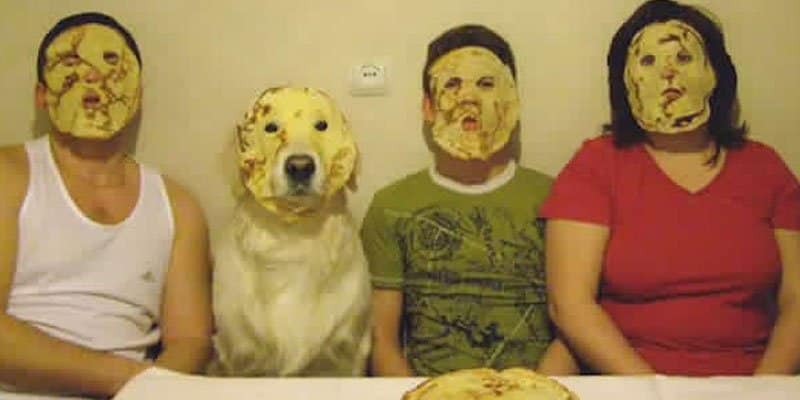 You know what the old adage says, ‘the family that plasters pancakes on their face together, stays together‘. 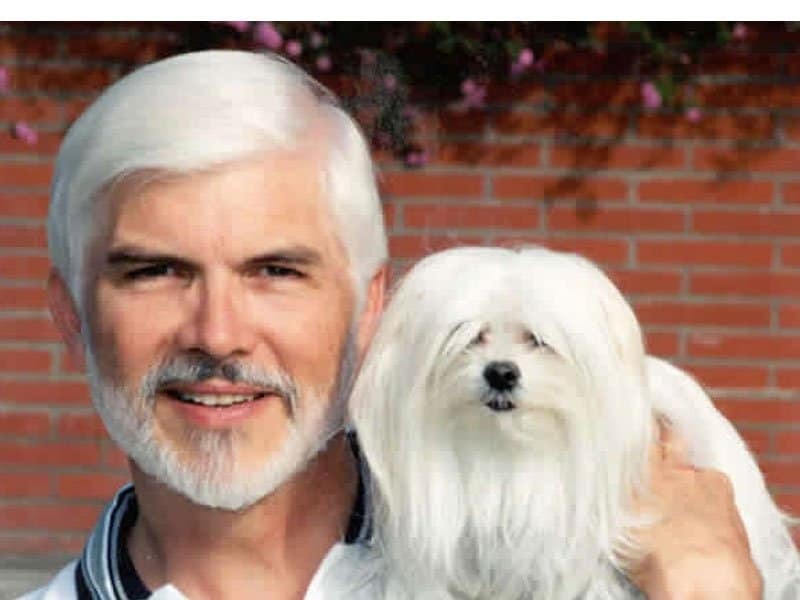 While some of the owners and pets on this list look alike accidentally, it seems as if this owner has gone the whole nine yards to look like their dog. 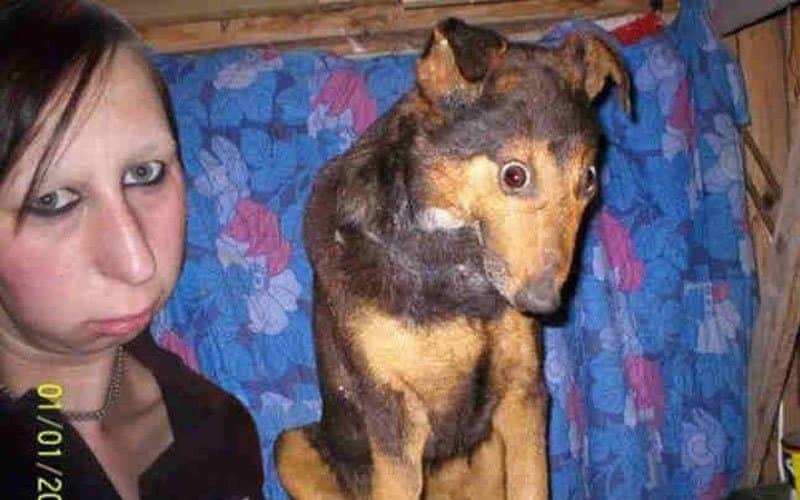 While both the owner and the dog have the same hair length, it surprisingly looks better on the owner… maybe he should take his dog to a grooming salon, and then himself to a barber. 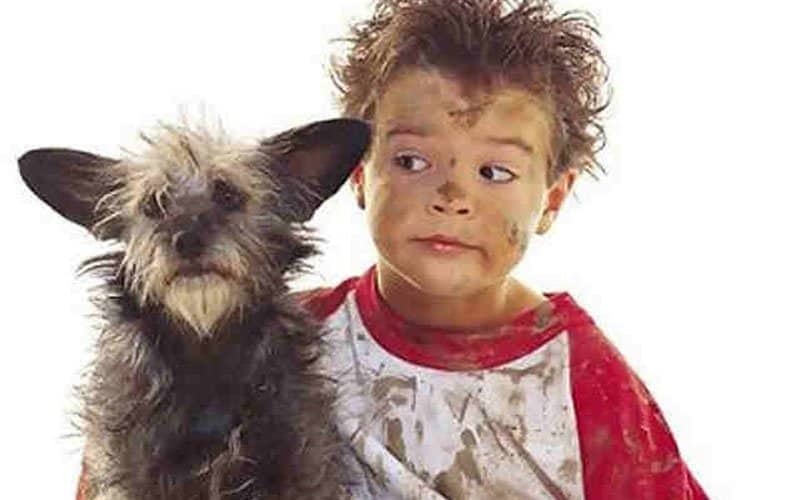 Scruffy, messy, and cuddly–now that we think of it, there’s not much difference between children and puppies. Don’t you just hate it when you’ve got the perfect selfie happening and your owner decides to photobomb? 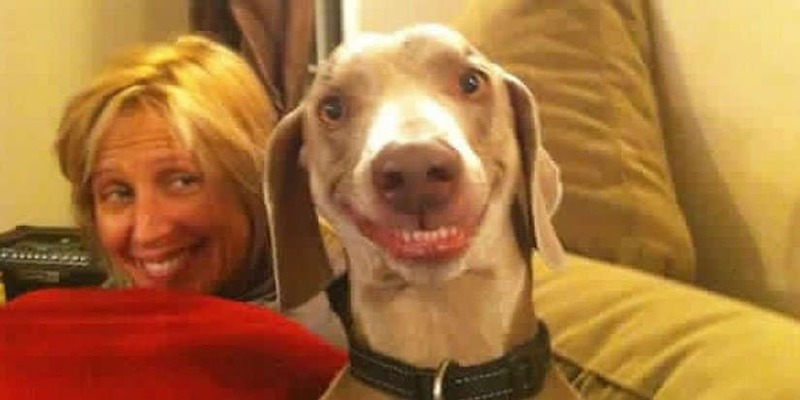 Nevertheless, that dog’s smile looks like it’ll give some people nightmares for a while. 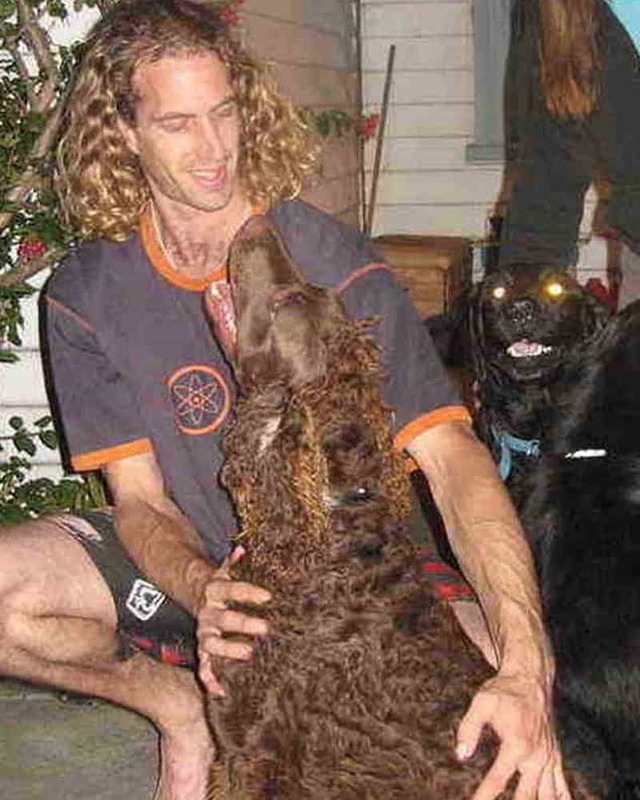 It’s uncanny how both the guy and his dog look so much alike, with their long, curly hair; the dog in the back looks like something Dr. Evil would have created. 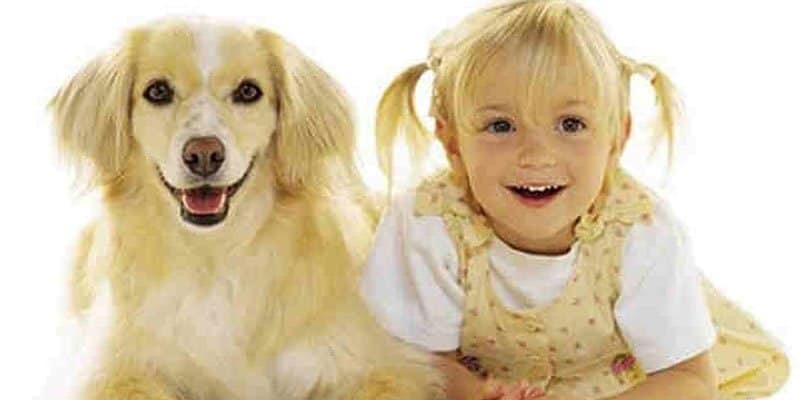 This is probably the most charming golden pair of dog and kid I’ve ever seen.